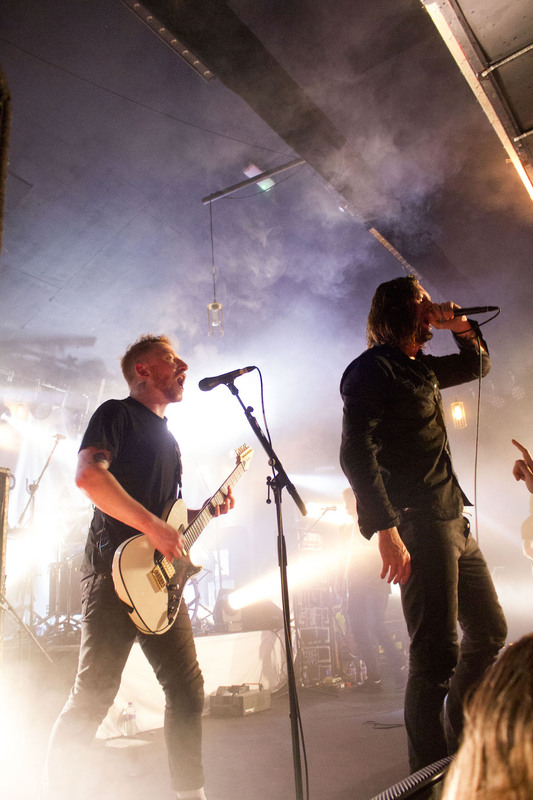 Known for their huge support and participation within the unsigned music scene, While She Sleeps not only keep to their ‘home made’ roots by playing smaller venues, but also bring along an array of fresh talent as their supports. 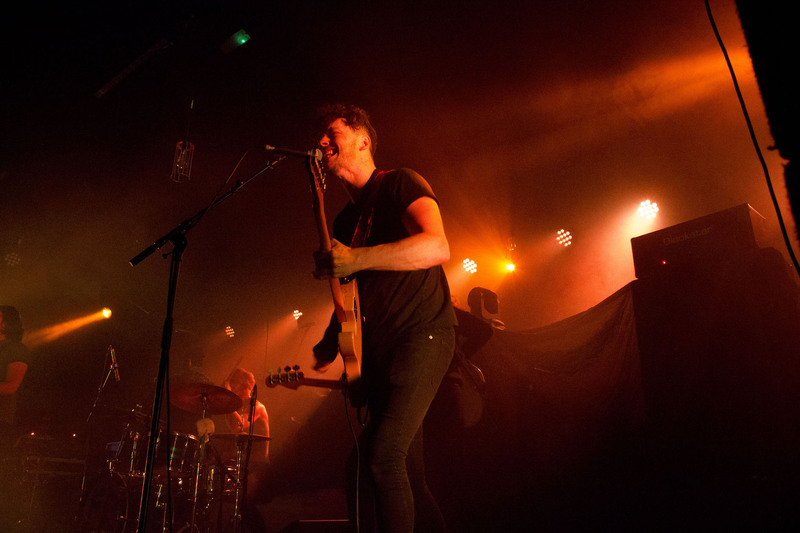 Tonight’s show at the London Dome, a stone's throw from Camden, sees support acts Fizzy Blood and In Heart’s Wake tackle the task of taming such an intimate and die-hard crowd. 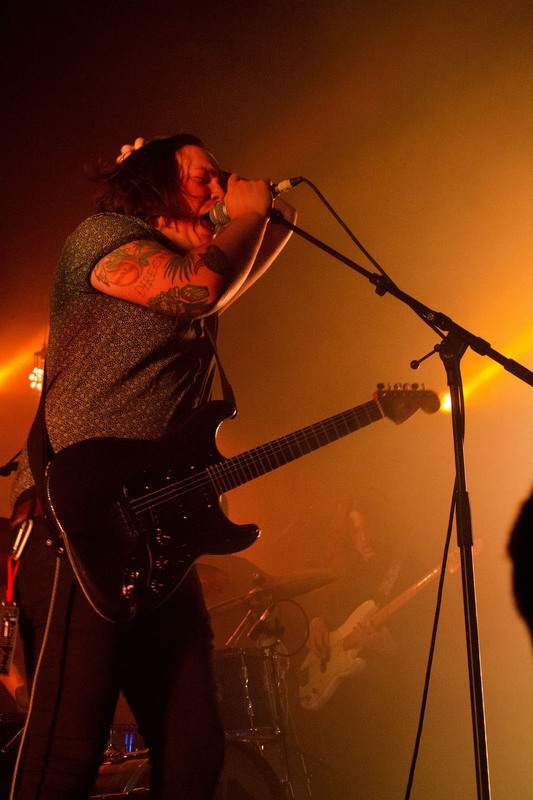 Among the sea of sweat, WSS merchandise, and spilt beer, Fizzy Blood take to the stage first with their unique, and unexpected pop meets grunge sound. Songs 'I’m No Good' and 'Black Sheep' go down well and it’s interesting to see how the crowd easily warms up to the Leeds act. Fizzy Blood have completely won everyone over by the end of their set, and with a completely unpredictable reception, it’ll be interesting to see how these lads develop further. 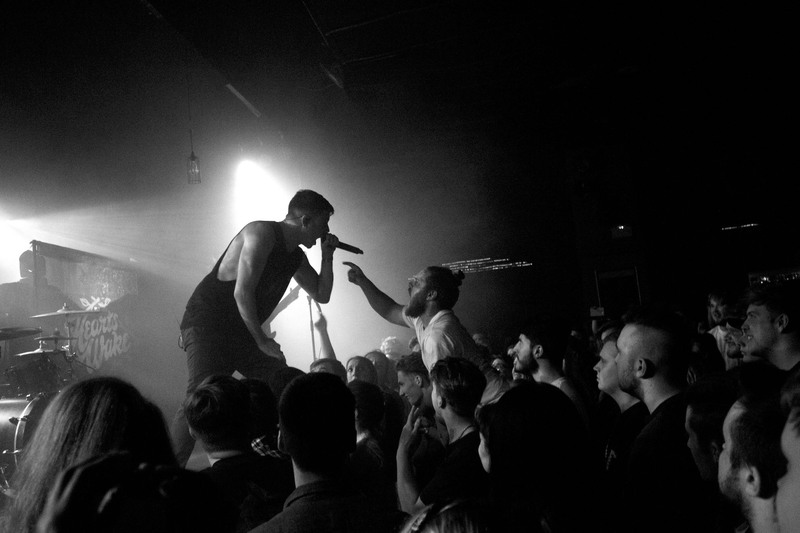 It comes as no surprise that Aussies In Hearts Wake have the crowd feeding out of their palms instantly. 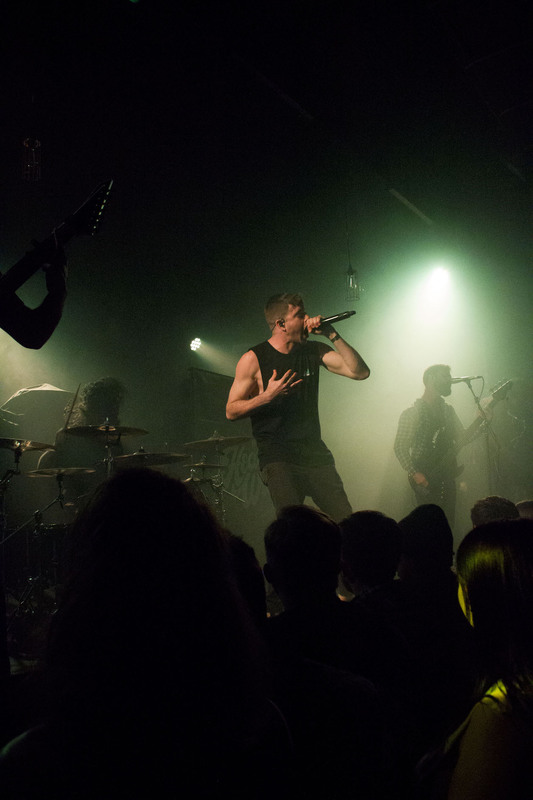 Within the first moments of opening with their newest track 'Refuge', the stage is filled with crowd surfers, all while vocalist Jake Taylor keeps his game face on. 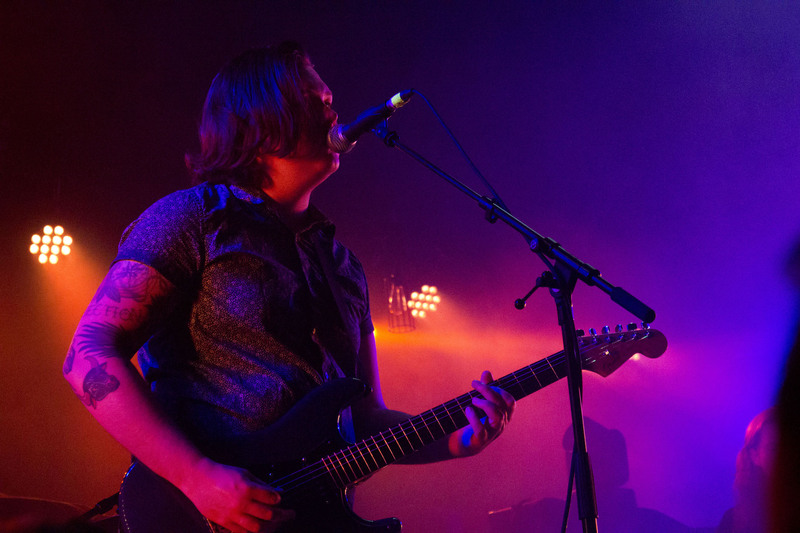 Gruelling growls and throwdowns, brilliantly partnered with melodic sing alongs, the Byron Bay boys smash their set (and the venue) into pieces. Forty minutes perfected down to the T; In Hearts Wake's mix of newer and older material, alongside the vocalist riding an inflatable crocodile, and of course the appreciation speech about the ladies here tonight, leaves us completely blown away. 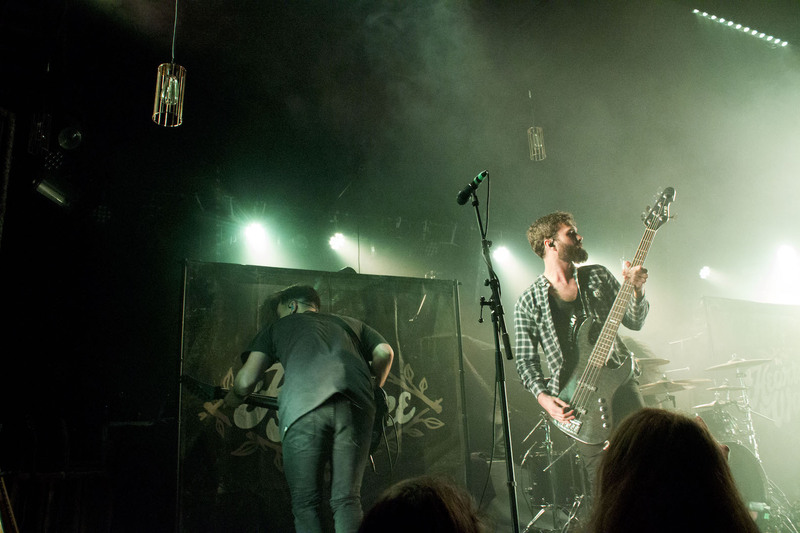 Finally forming one by one on stage to the dramatic and empowering beats of 'You Are We', While She Sleeps vocalist Loz Taylor stands upon the front amp like a heavy metal Jesus. Taking full advantage of no press barrier, the fans are literally throwing themselves against the stage. Beating down into anthem after anthem, the anticipated material from You Are We is unleashed and set upon the crowd - which to my complete surprise are singing back word for word. 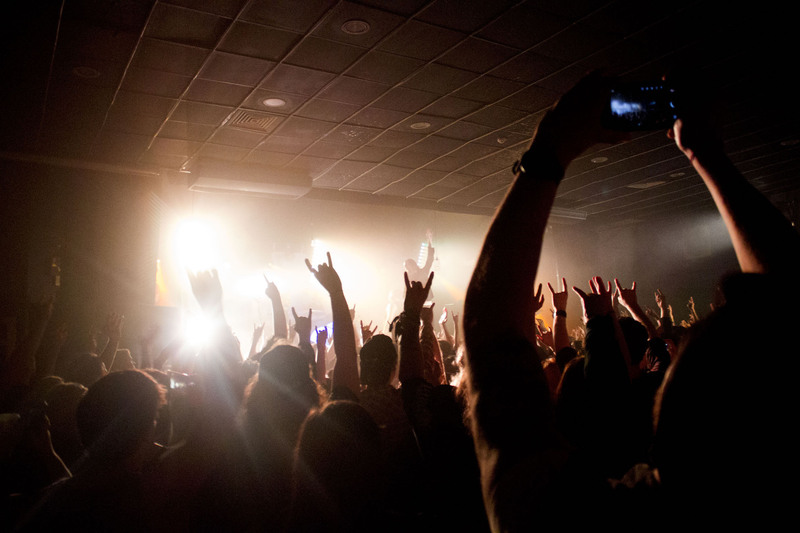 Classics such as 'Seven Hills' and 'Brainwashed' shake the walls of the Dome, their choruses and sound merge the band’s infamous unique blend of coalminer-esque gang vocals and gritty guitar work, played among the heart-pounding drums. 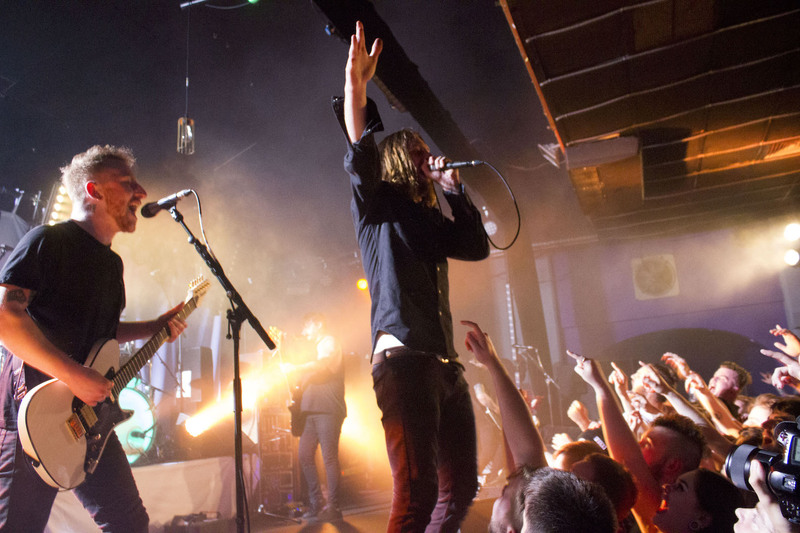 It's the feeling of unity between fans and band alike that brings the real feeling of the latest album’s title to life though, as each person here tonight stands in solidarity for freedom and community, the very foundation of While She Sleeps music. Firing up the crowd one last time, Bring Me The Horizon’s Oli Sykes joins his Sheffield comrades for the vigorous and fast paced 'Silence Speaks' (or in this case, shouts). 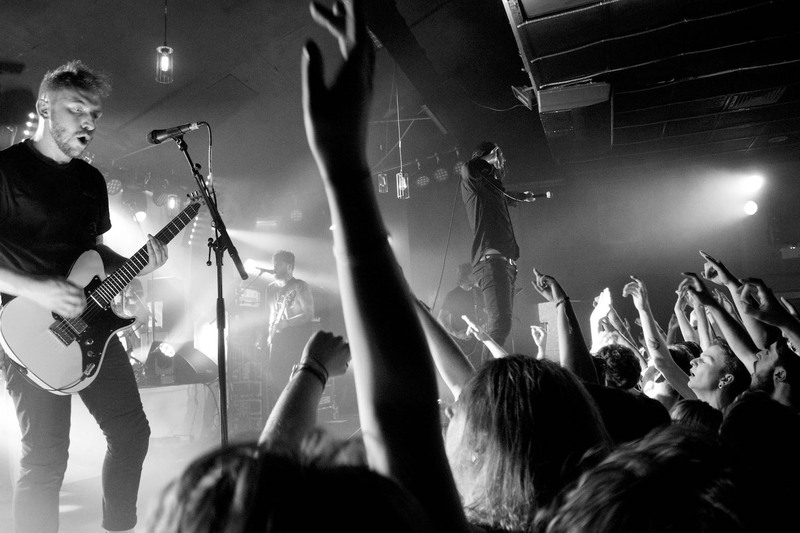 With lighters in the air, While She Sleeps crash down into the finale of single 'Hurricane'. The band and crowd doing the song’s title absolute justice; crowd surfers, pits, and even the vocalist launching himself off the highest amp to join them as the final notes of the night draw in. After tonight’s show the excitement rides high on what While She Sleeps have in store for us within the following months - a band who once stated that The North stands for nothing, tonight made it stand for absolutely everything. The featured image is also by the talented Kerry Mattey.